After Windows 8.1, we had been waiting for Windows 9 but Microsoft has released the technical preview version of Windows 10. Windows 10 is still in the making but it has been made available for download and installation from Microsoft. This will let you test the latest features which are coming to the new shiny Windows Operating System. 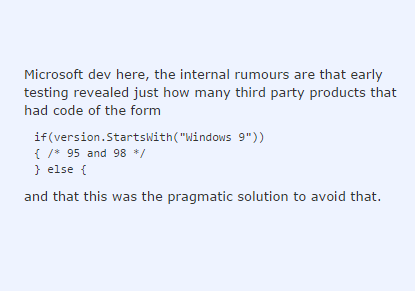 We have to keep in mind that Windows 10 is still in pre-release phase and is prone to many errors, bugs and crashes. So we won’t recommend you to install it on a production computer. Later in the article, I will tell you how to run Windows 10 along side Windows 8 without upgrading or shutting down Windows 8 or Windows 8.1. Aren’t installing it on your everyday computer. 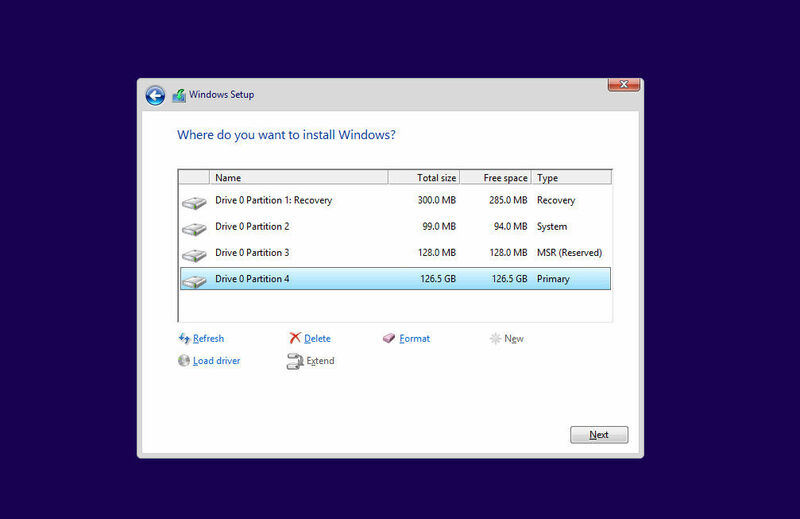 An interesting aspect of Windows 10 was when I installed it on my computer, it created three additional partitions instead of one in addition to the Windows installation partition. Other than this, the installation process has been the same as Windows 8 or Windows 8.1. There are two methods of downloading Windows 10 TP. You can download the offline installation ISO file from which you can boot your system and install without having an Internet connection and downloading further files. The second method is to download the updater file which will only be a few megabytes but will download the latest version of Windows 10 TP installer from Microsoft when it is run. The choice is up to you which method you choose. I will give both methods here. In both conditions, you will need to have a product key for installing Windows 10 TP. You may use the following product key for all versions of Windows 10 Technical Preview. There are two major ways to install Windows 10 on your computer. You may want to burn the downloaded ISO image on a DVD ROM or a USB drive and install it on your computer or laptop. The other way is to make use of virtualization. You can either use VirtualBox, VMWare or Hyper-V for installation. I would recommend Hyper-V if you are using Windows 8 or Windows 8.1. If you are using any other version of Windows, you may use the other mentioned software. 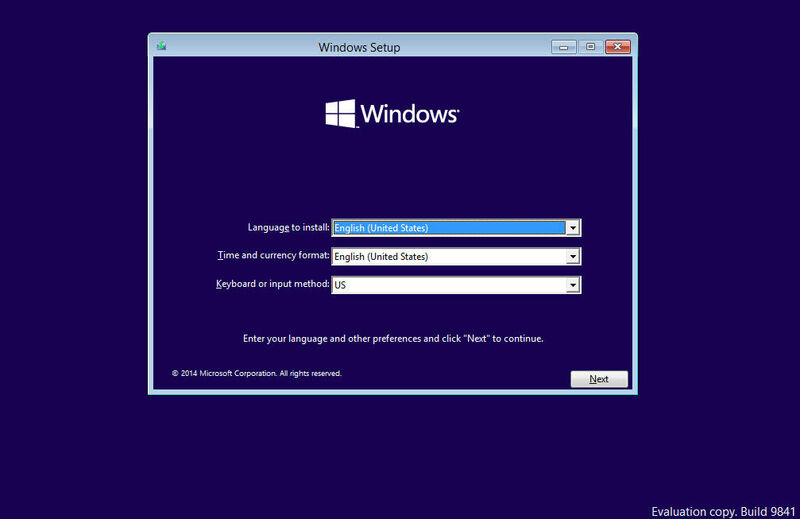 The technical preview of Windows 10 is set to expire on April 15th, 2015. This accounts to almost 8 months of unlimited free usage of Microsoft’s next Operating System. Enjoy your stuff and share your experiences with us in the comments below.